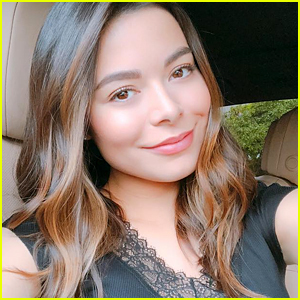 Miranda Cosgrove: Alanis Morissette Concert! | Miranda Cosgrove | Just Jared Jr.
Miranda Cosgrove: Alanis Morissette Concert! Miranda Cosgrove hangs out with a friend after attending Alanis Morissette‘s concert at the Sonos Gallery in Los Angeles on Monday night (August 20). Miranda even picked up a copy of Alanis‘ new album, Havoc and Bright Lights. Earlier, Miranda was spotted with Jennette McCurdy at the Dolby Theater to check out a performance from Cirque du Soleil. 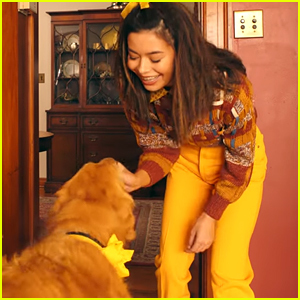 Miranda Cosgrove Reunites with Josh Peck After 4 Years - Watch Now! 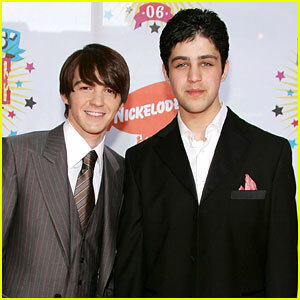 Drake Bell Visits the 'Drake & Josh' House, But It's Gone! Miranda Cosgrove Changed Her College Major With Just A Year Left To Go!